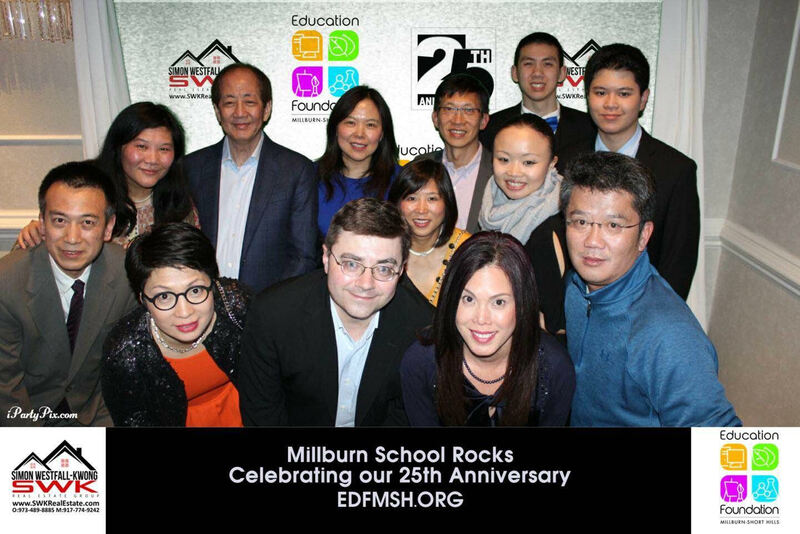 Thank you for making Millburn Schools Rock and the Ed Foundations 25th Anniversary Party a huge success! 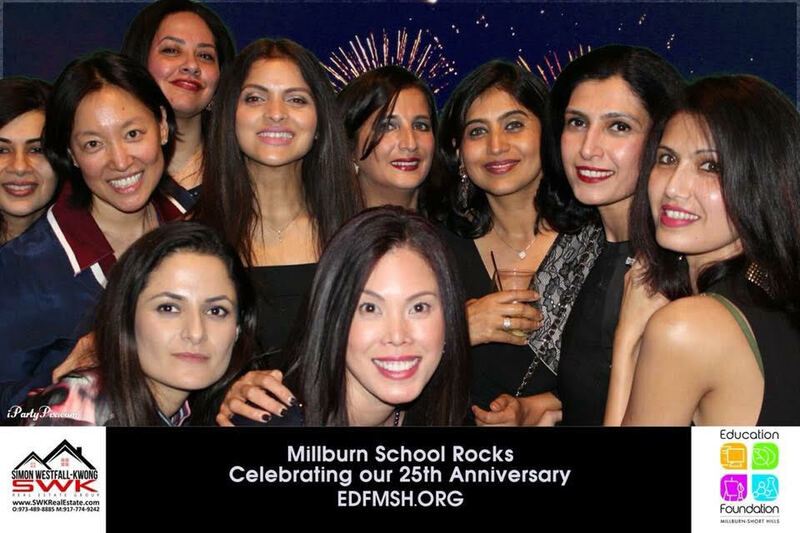 Attendees escaped the cold and snow (and in some cases, no electricity) to rock out at The Wilshire Grand Hotel for a evening featuring fabulous food, dancing, live music and auctions. 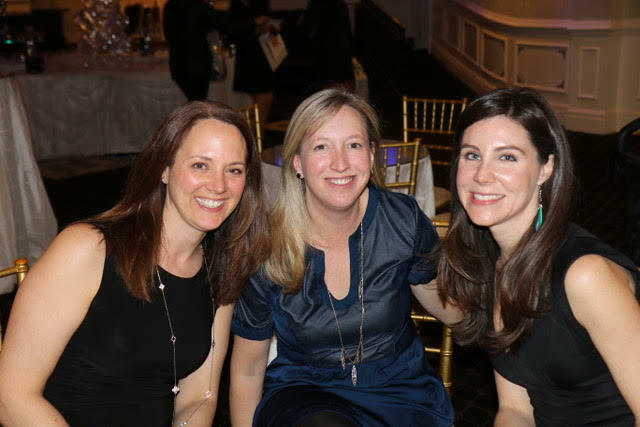 Silent Auction prize winners went home with fabulous packages including tickets to Hamilton, Justin Timberlake, and Broadway's Waitress. Those with more of a sporting interest bid for tickets to a Mets game, Yankees game, the US Open, Red Bulls game, and a Devils game. 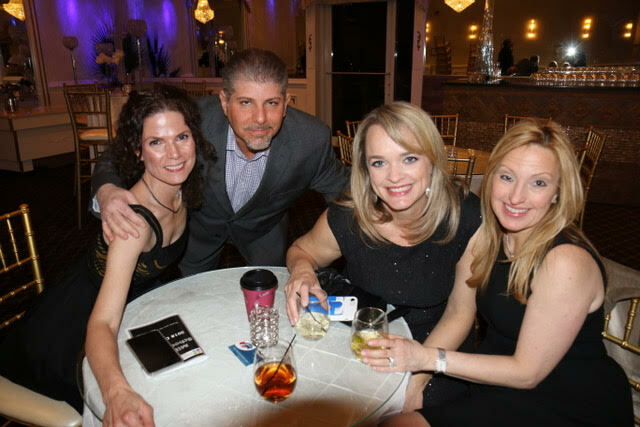 These are just a few highlights of the auction thanks to all our wonderful sponsors.